The fact that vitamin C must be an essential part of our diet, is common knowledge. It is one of those things that we all know about, like the importance of remaining hydrated and having plenty of water. But dig a little deeper than that and you may realize that we don’t really know why we need it, what are vitamin C rich foods and how much of it do we really need? “There are many benefits of vitamin C. It is an essential nutrient because we lack the capacity to synthesize it. It protects our bones, helps in building our tissues and is an important factor in the absorption of iron. It is also a very potent antioxidant. 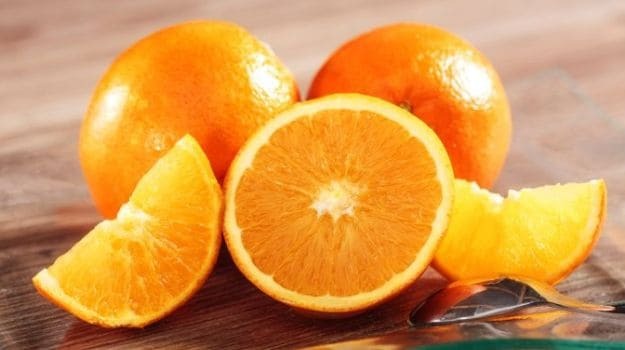 You must make sure that your get your daily dose of vitamin C as it is a water soluble vitamin and not much of it is stored in the body,” says Dr Rupali Dutta, Chief Clinical Nutritionist at Fortis-Escorts Hospital. 1. Prevention of Scurvy: Though it is a rare disease now, at one point, Scurvy was a real threat and common amongst sailors who spent long periods of time at sea. When the fresh produce ran out, the sailors suffered Vitamin C deficiency which led to Scurvy. 2. Treatment of common cold: Known to boost immunity, this is the most well-known benefit of Vitamin C. Though it may not help prevent cold, it can reduce the severity of symptoms and shorten the duration of the same. 3. Antioxidant: In layman terms, an antioxidant helps keep harmful chemical reactions within our body in check. These reactions can do damage to our eyes and many other things. Antioxidants act as a neutralizer and help the body maintain status quo. 4. Absorption of Iron: Vitamin C aids the absorption of iron in the body. Thus, one should try to pair iron-rich foods with those packed with Vitamin C to get the maximum benefit. The vitamin transforms iron into a state which is more easily absorbed by the intestines. 5. Collagen: Vitamin C helps in the production of collagen, which literally keeps us ‘intact’. Patients suffering from Scurvy, lose teeth, the strength in their bones, etc. 6. Brain Health: Surprisingly, Vitamin C also helps in making neurotransmitters that carry commands, thoughts and feelings through the nervous system. 7. 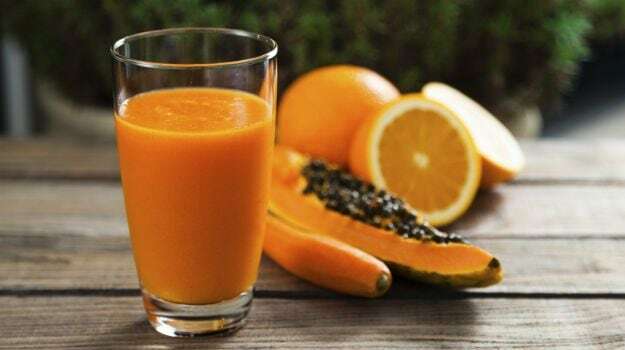 Anti-depression: Though intake of Vitamin C is not directly linked to upliftment of your mood, it plays an integral role in targeting serotonin, and is essential for your wellbeing. The recommended requirement for Vitamin C in adults is 40mg per day. Excessive intake (more than 1000mg) is also known to have harmful effects and could cause stomach pain and diarrhoea. 1) Citrus Fruits: The most common source of Vitamin C is citrus fruits. It is said that one lime per day may be enough for one to get their required dose. 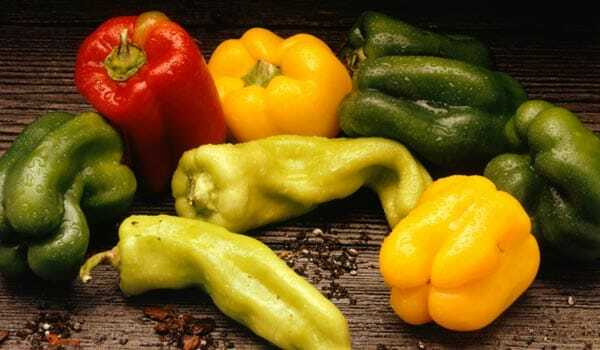 2) Bell Peppers: Whether you are baking an Italian casserole or tossing vegetables in an Asian stir-fry, make sure to add bell peppers for your Vitamin C kick. 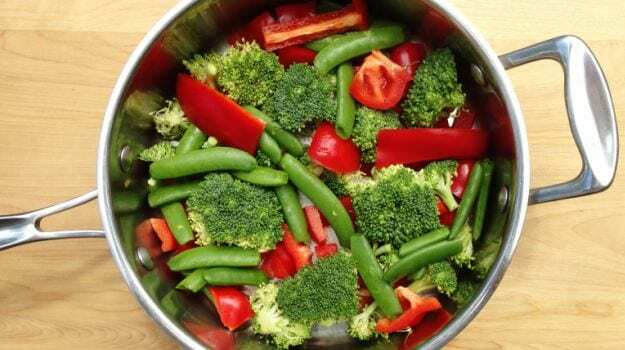 3) Broccoli: This wonder vegetable is a storehouse of benefits. Packed with Vitamin C, include it in your salads. 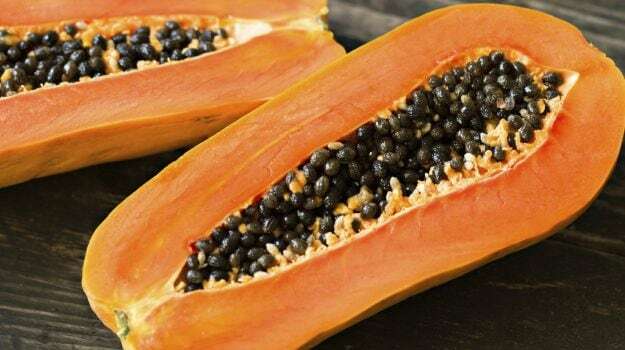 4) Papaya: Just half a cup of papaya can give you enough of the vitamin for the entire day. It’s many other benefits are additional motivation to have the fruit. 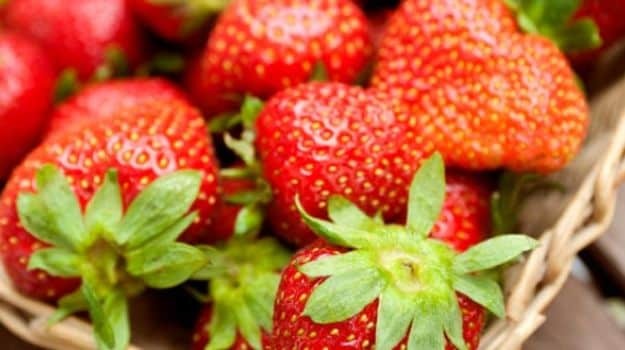 5) Strawberries: A bowl of strawberries and cream may be sinful but it is also packed with Vitamin C.
6) Tomatoes: Eaten raw, tomatoes have plenty of the vitamin. 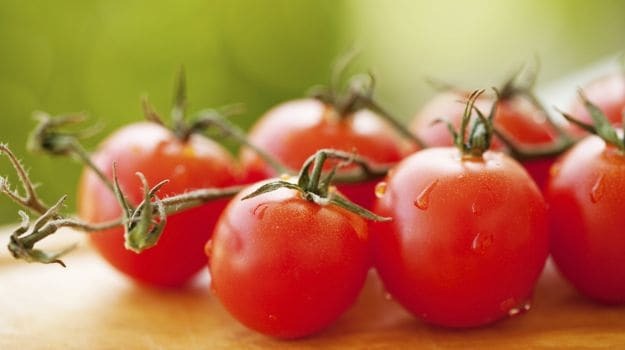 Eat them plain or toss them in a salad, add them into sandwiches or burgers, tomatoes are the most versatile fruit to eat. Heat causes reduction of Vitamin C in foods and thus try to consume these foods in raw form without cooking them.